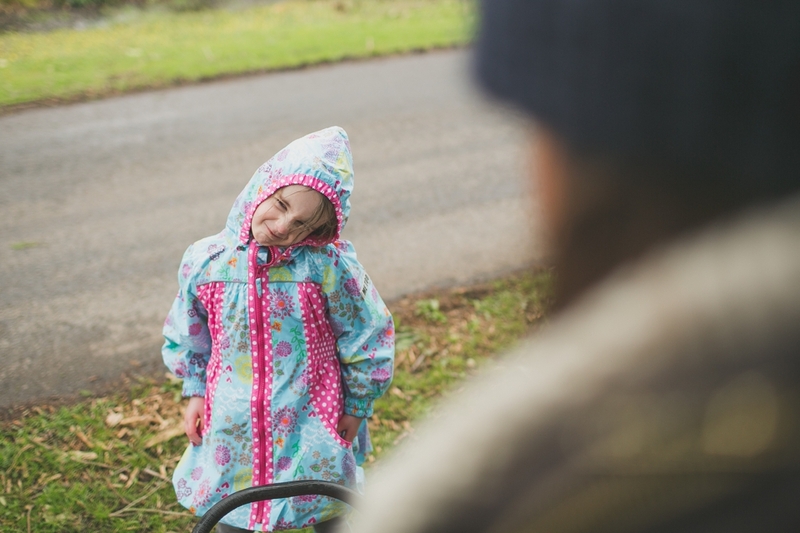 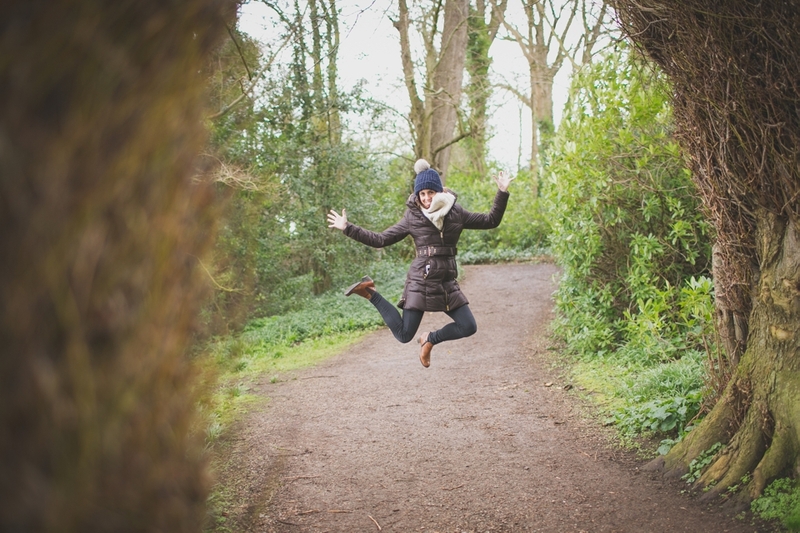 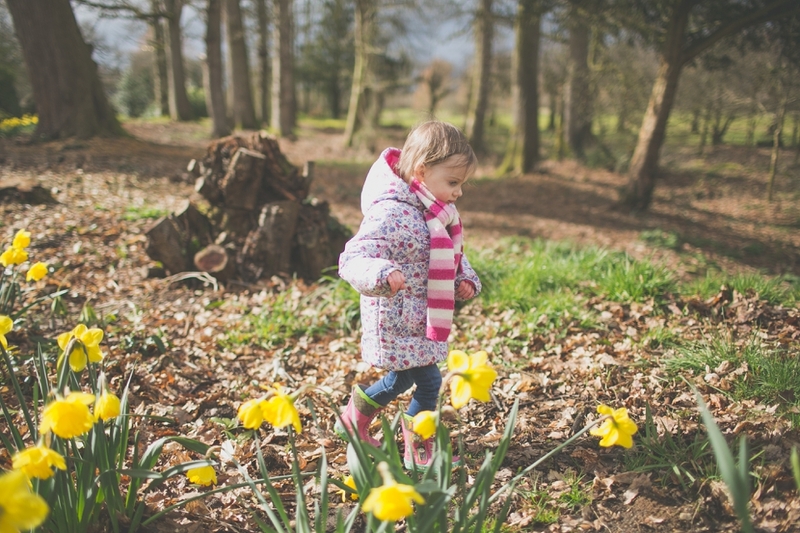 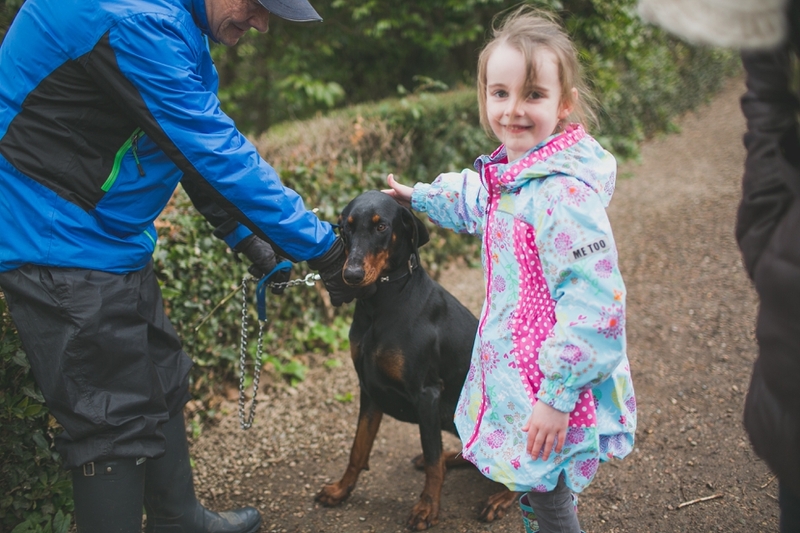 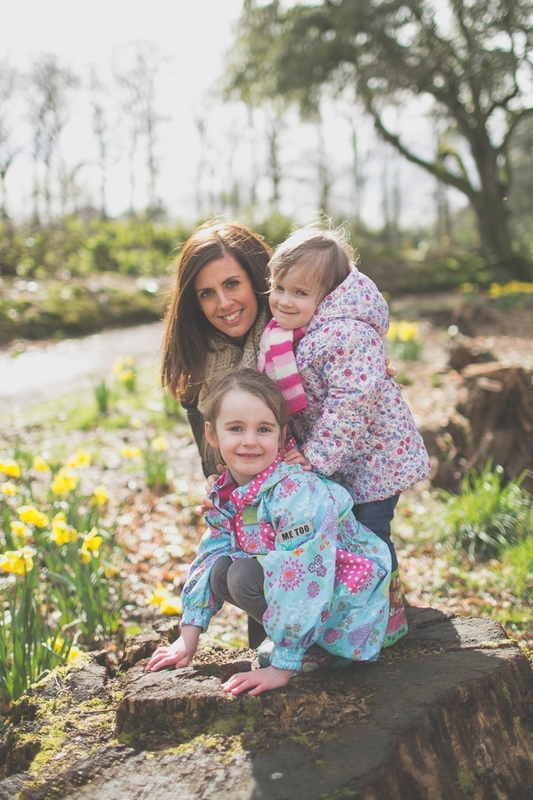 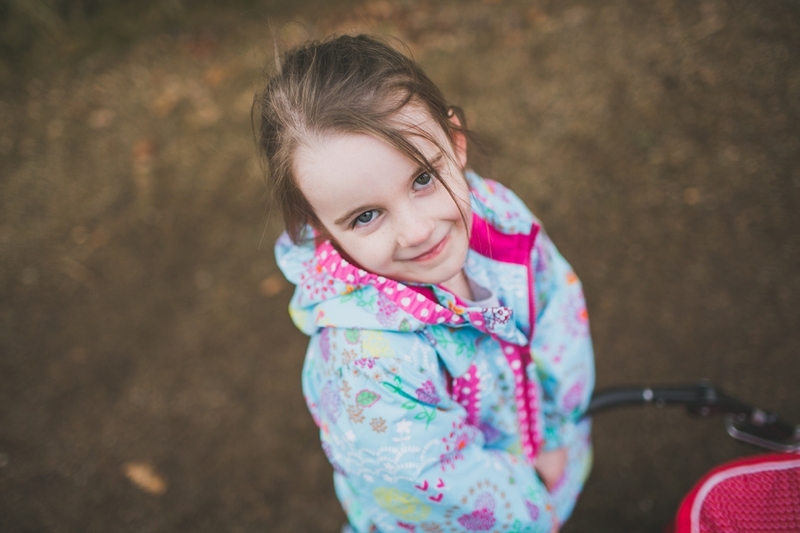 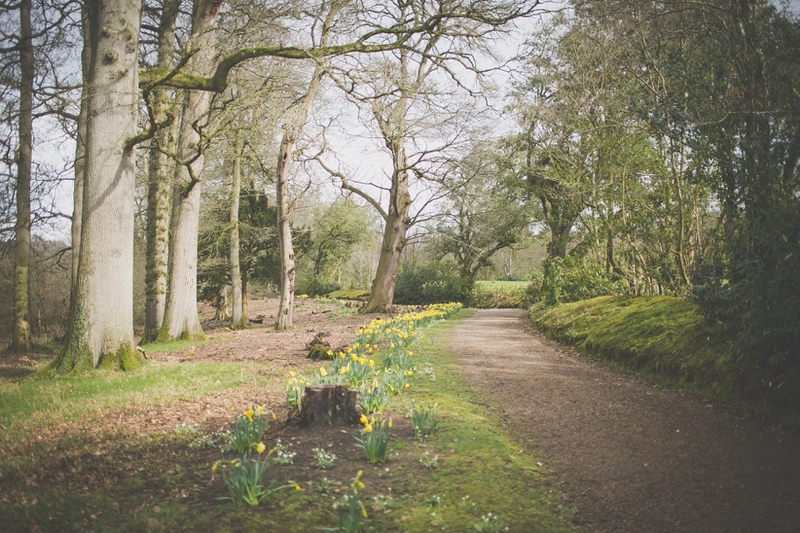 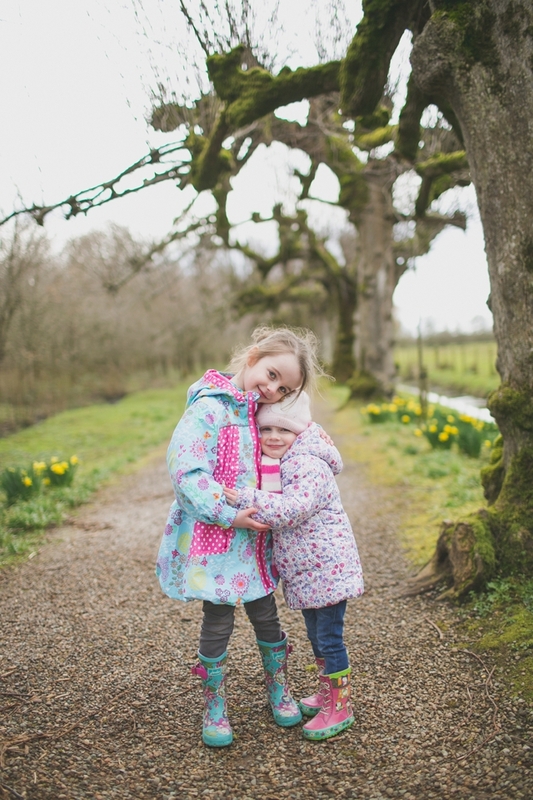 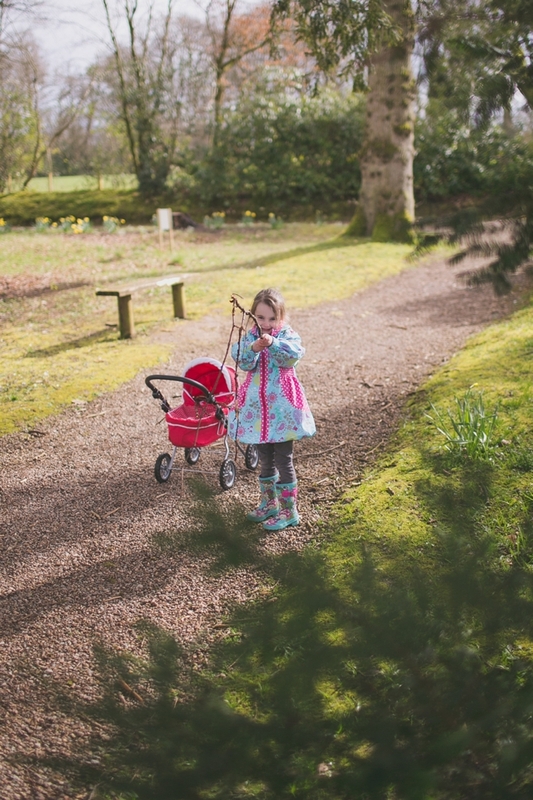 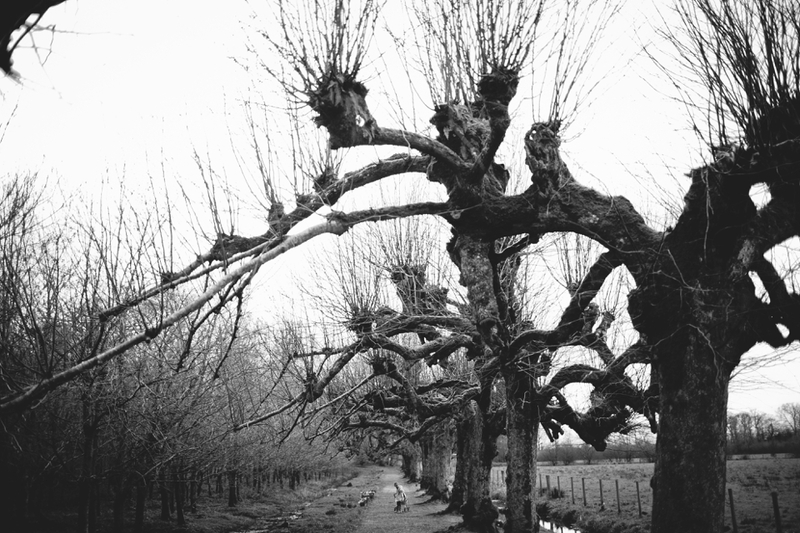 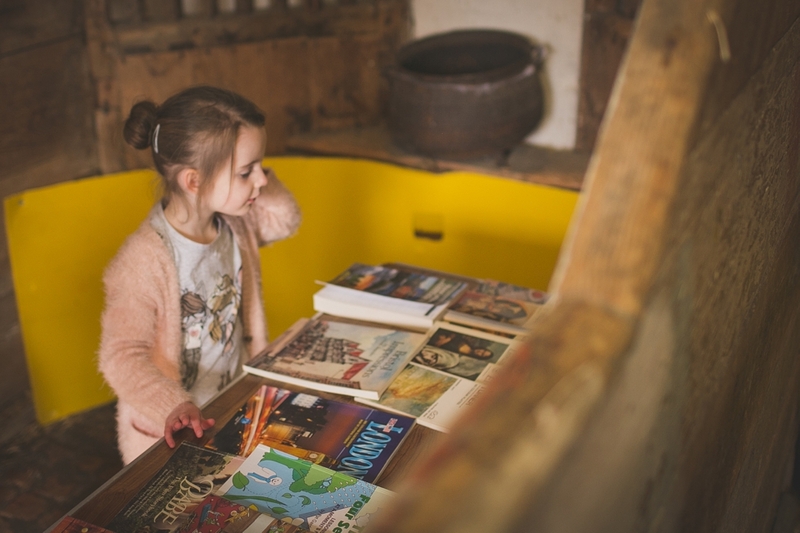 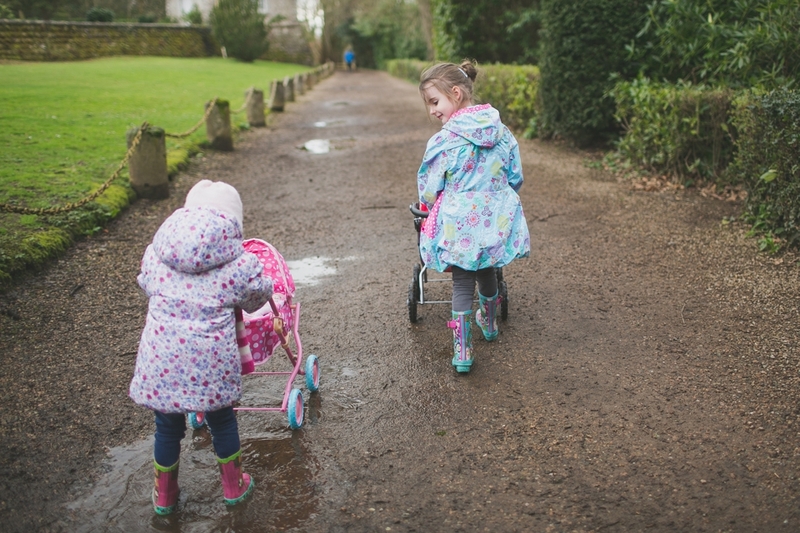 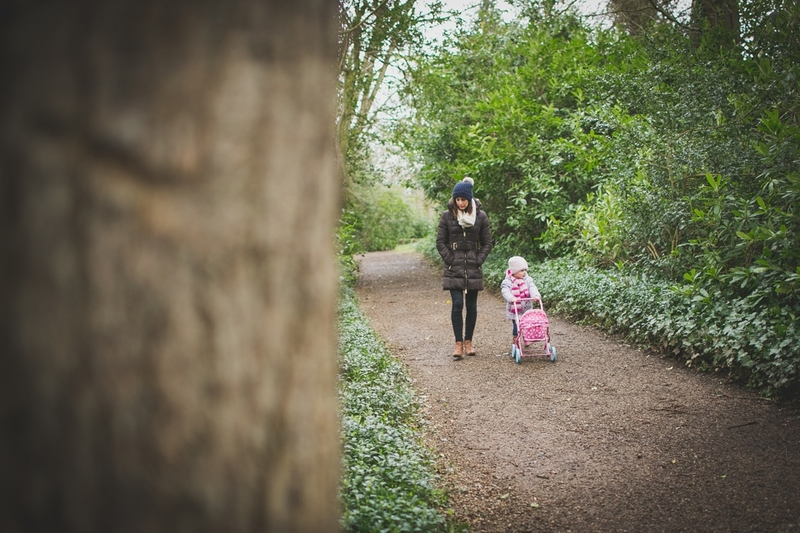 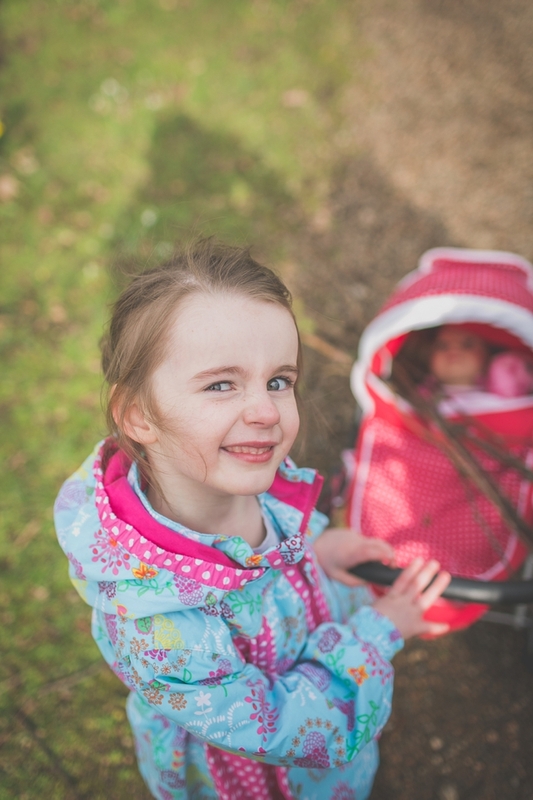 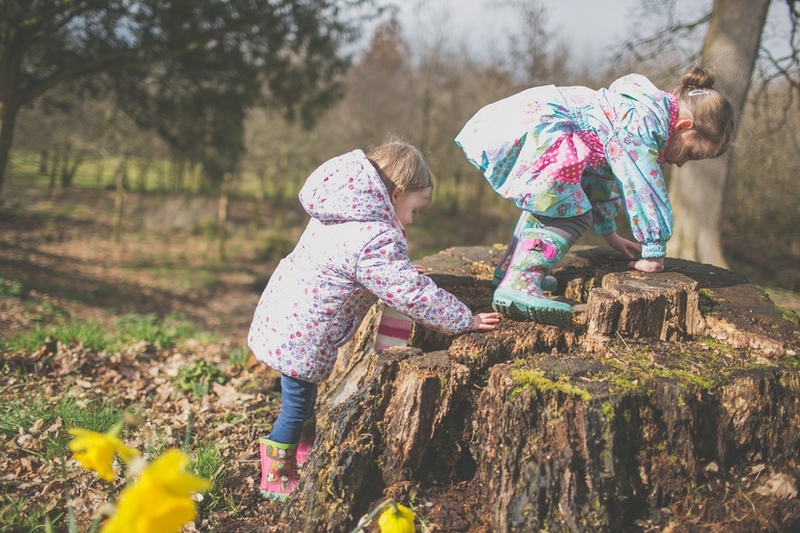 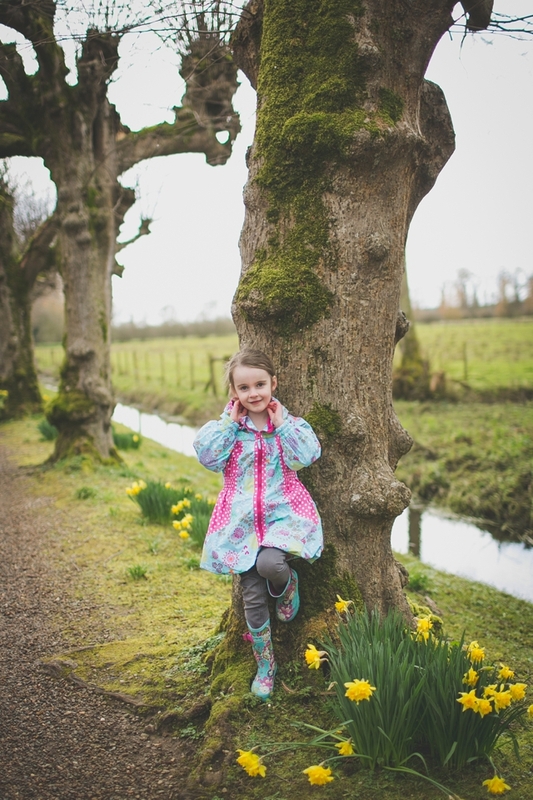 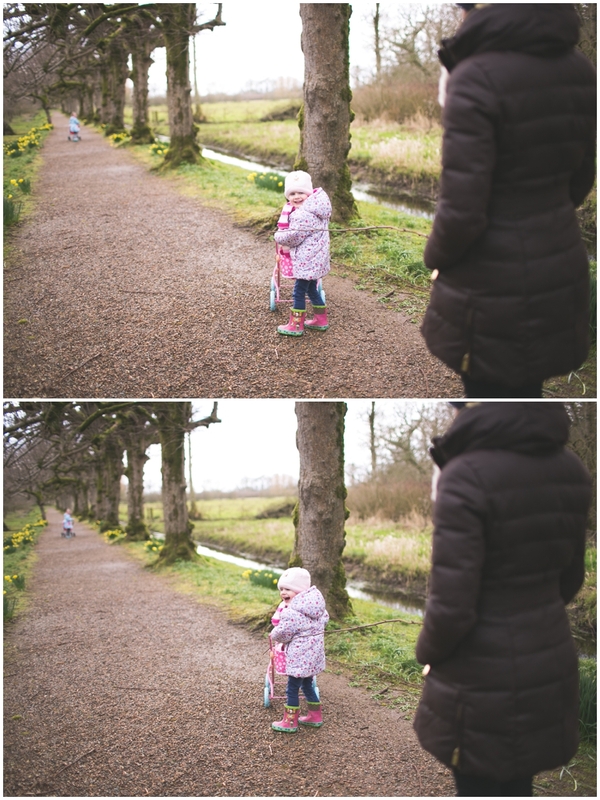 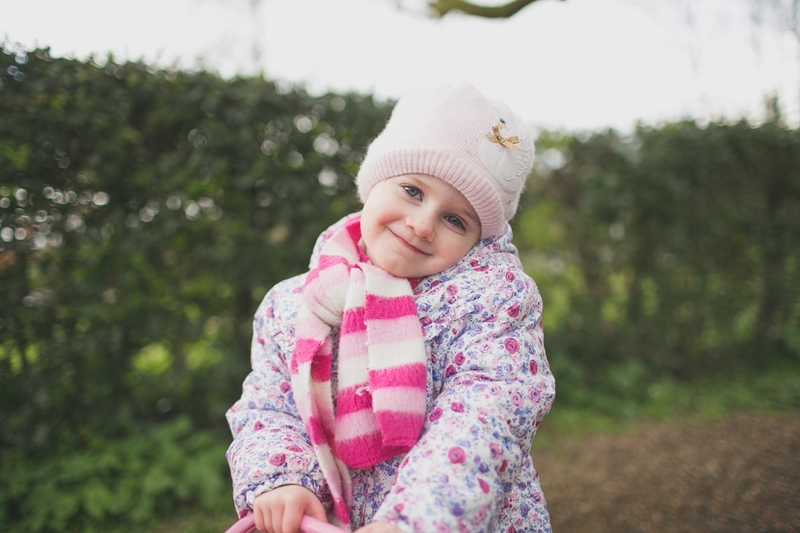 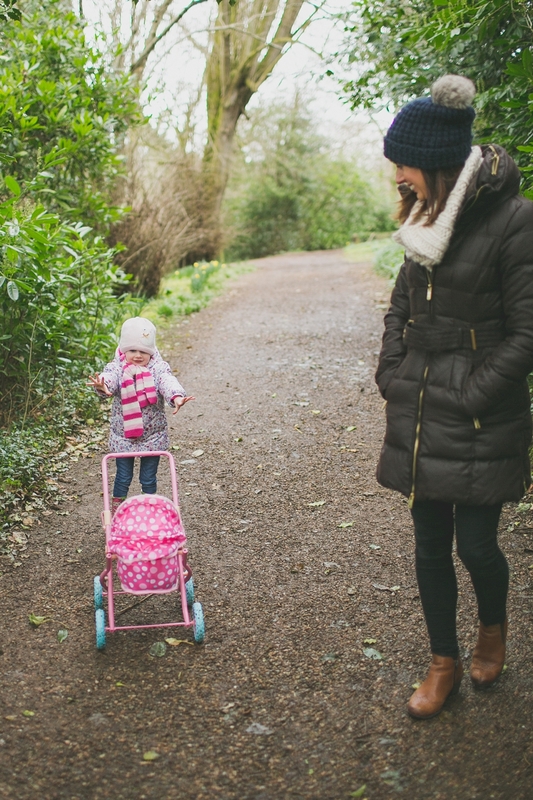 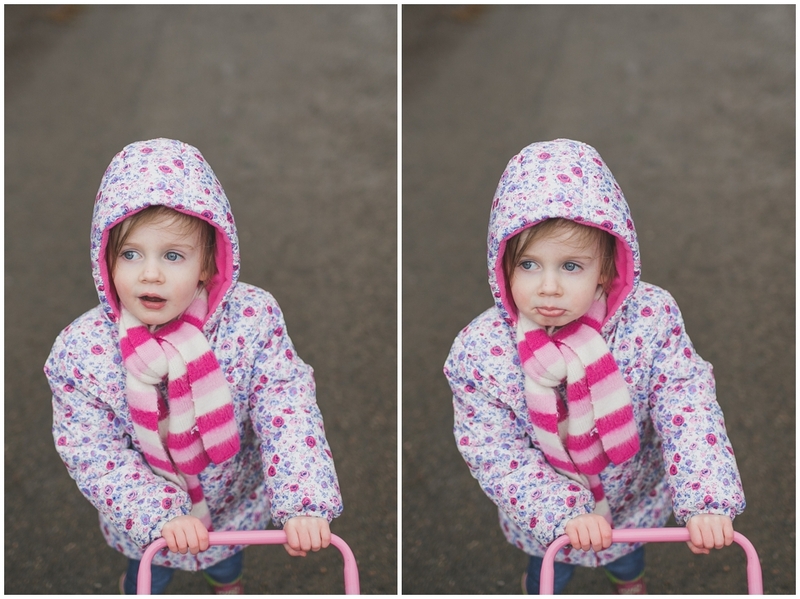 Family lifestyle photography at The Argory! 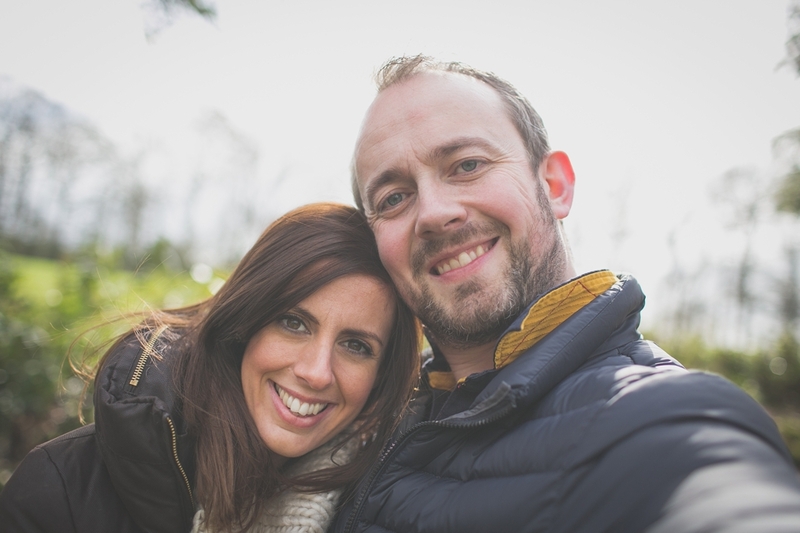 It was nice to wake on Saturday morning with the sun shining knowing that both Caroline and I had a day off. 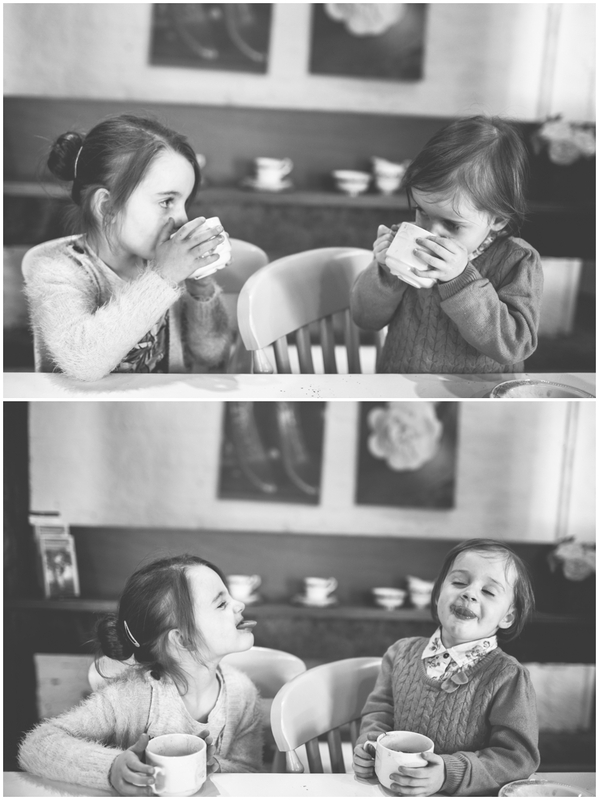 Then there’s the usual discussion of ‘what should we do today?’! 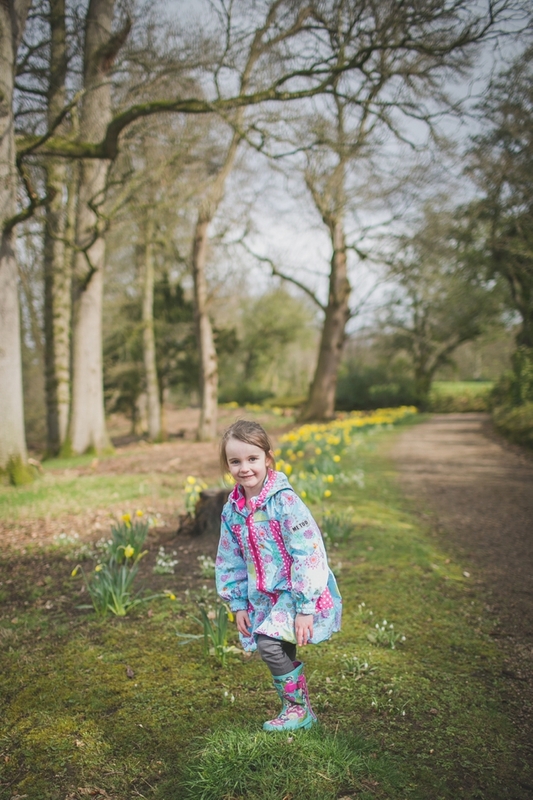 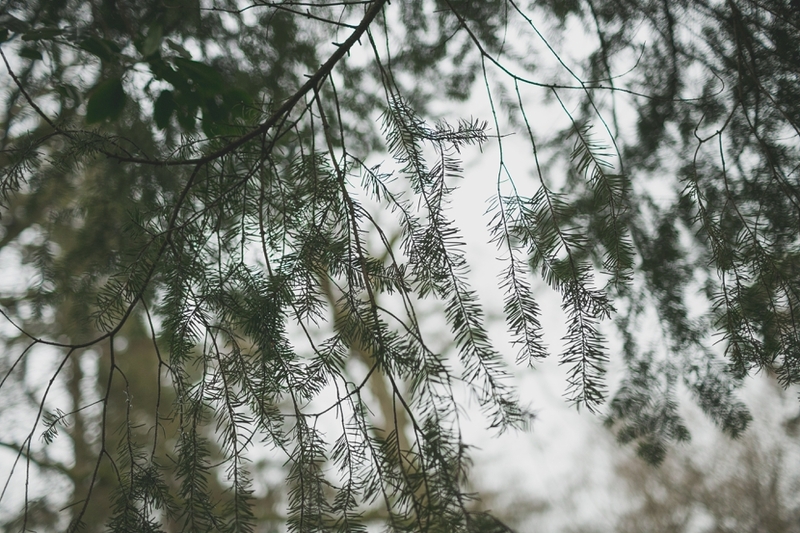 A quick decision to go to The Argory! 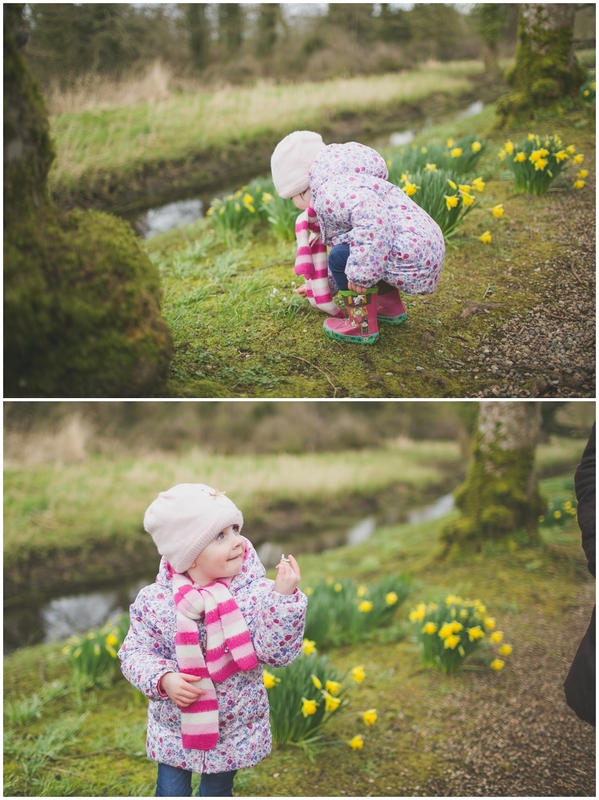 Caroline got the girls sorted with warm clothes and boots while I grabbed my camera (and a 35mm lens for anyone who’s interested)! 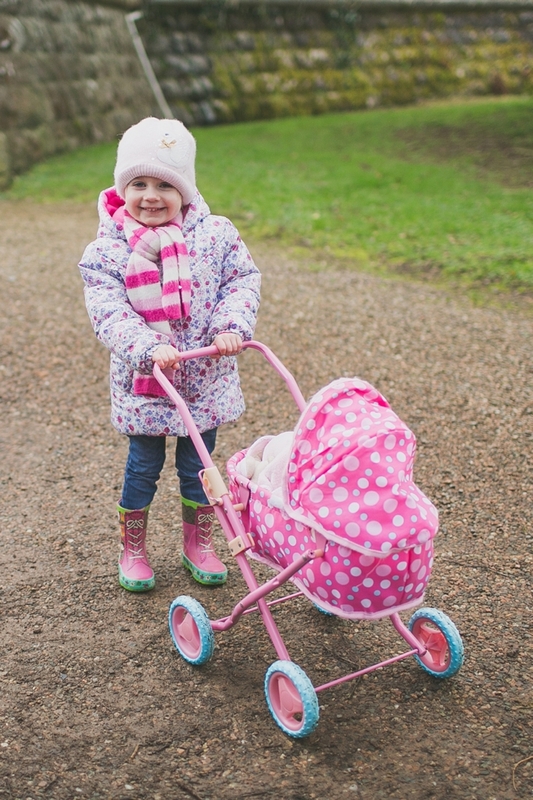 Poppy and Heidi got their dolls and respective prams! 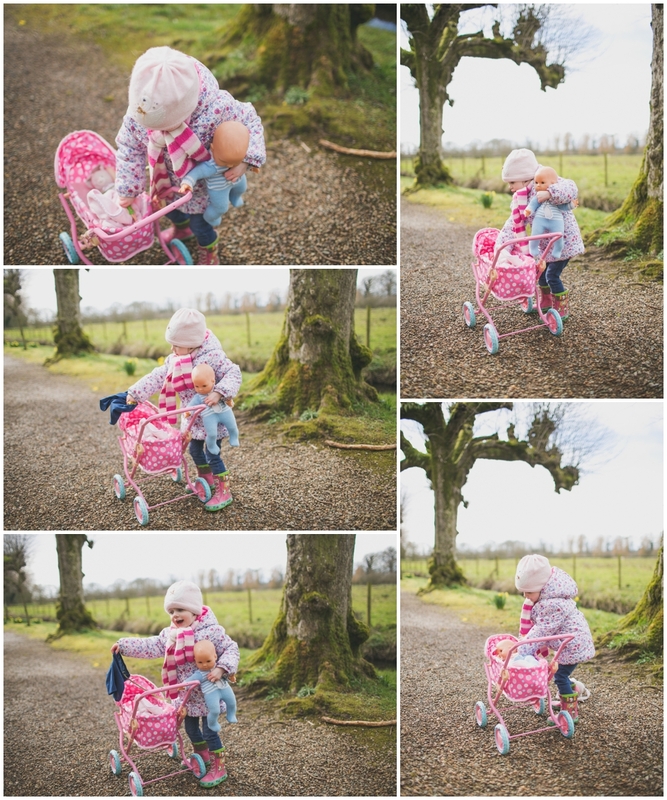 So, all gathered up and car loaded, off we went! 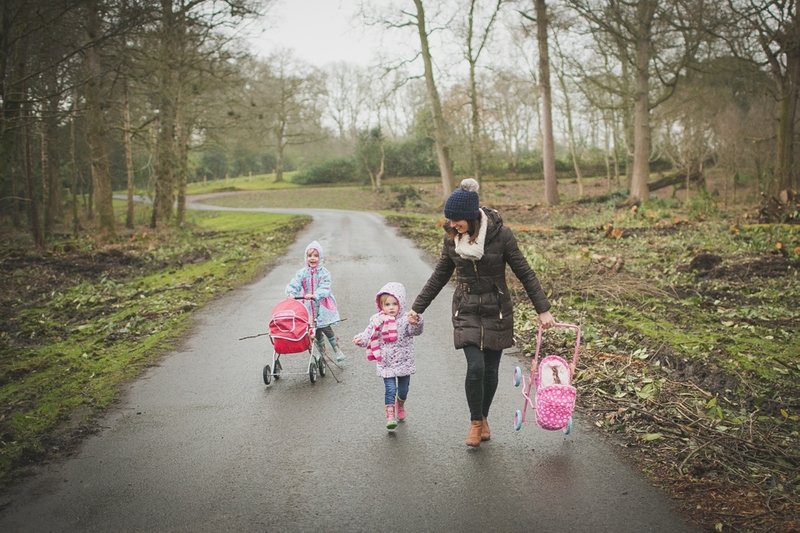 I absolutely love doing family lifestyle photography, so if you like what you see get in touch to create memories for you and your family. 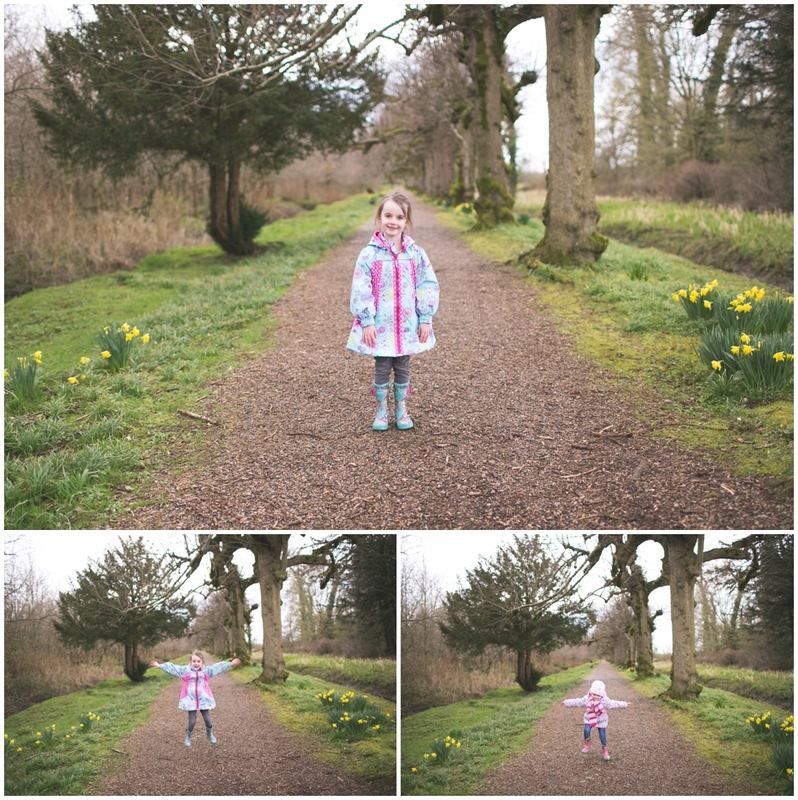 We had lots of fun walking round the Argory! 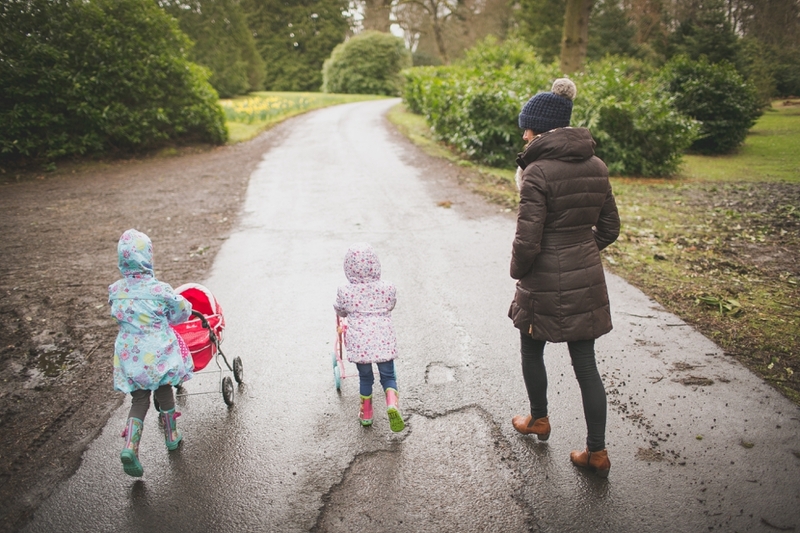 The girls (not Caroline) enjoyed jumping in the puddles, gathering sticks and smelling the flowers whilst Caroline and I enjoyed the fresh air and relative silence as Poppy and Heidi entertained themselves! 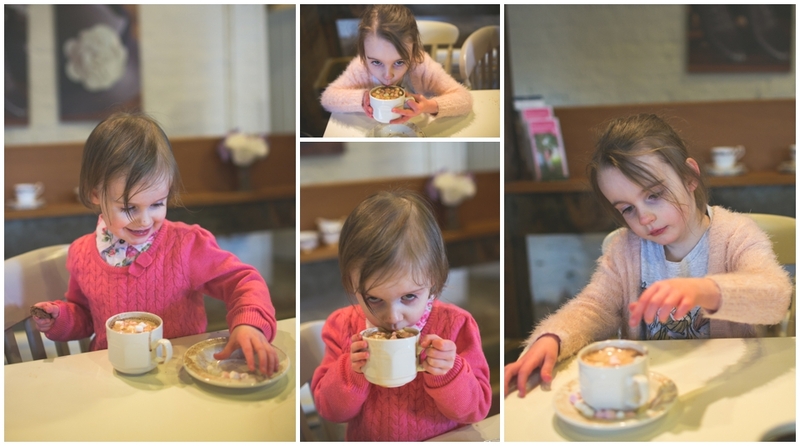 So, we finished off with coffee and hot chocolates in the café followed by a dander around the second hand book fair (which the girls loved)! 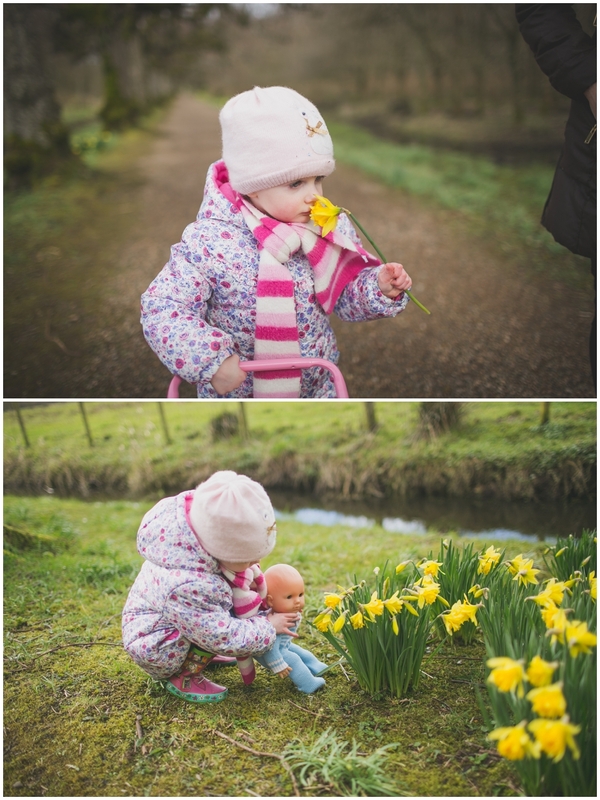 Here’s some of what we got up to! 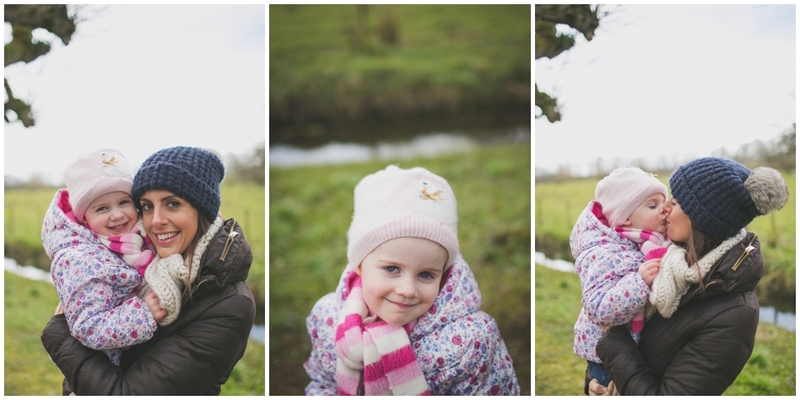 If you would like pictures like this of your family, then contact me for more information.